Weather patterns highly influence agricultural activities in southern Africa and, in turn, the food security, nutrition and income of rural households. The high vulnerability to climatic change causes recurrent swings between food scarcity and surplus, which results in food insecurity for up to six million people.CTA’s climate-smart agricultural (CSA) solutions project for cereal and livestock farmers in Southern Africa will contribute to increase the resilience of food security, nutrition and income of smallholder households to climate change. 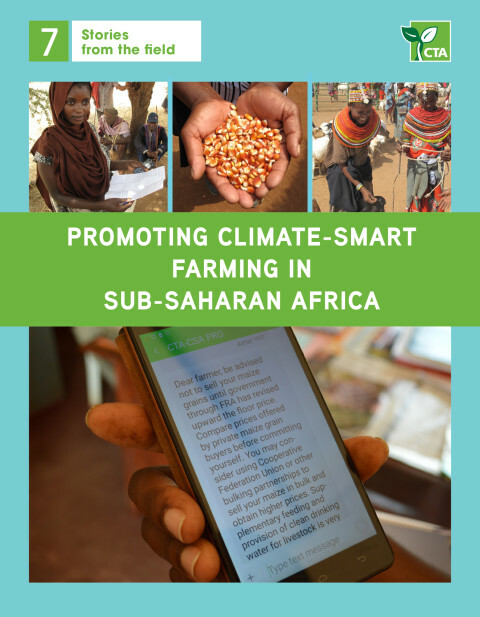 Using innovative ICT tools and working through key partnerships, this project aims to provide small-scale farmers at risk from climate change with greater access to information and strengthened capacity in order to effectively adopt CSA solutions. Unfortunately, few farmers know about or have reliable and affordable access to these technologies. 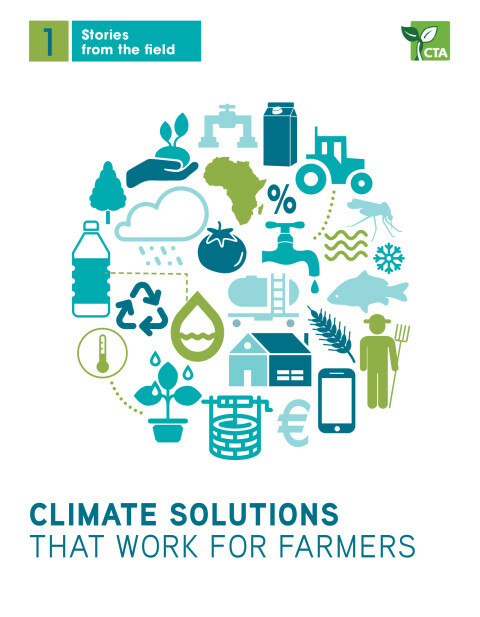 To help address this situation, CTA is facilitating the building of strong and inclusive partnerships among various stakeholders, including farmers’ organisations and the private sector (weather providers and telecom companies), to promote increased awareness and use of these proven CSA technologies. Situation analysis to synthesise lessons on dissemination approaches (including value chain mapping, establishing the current state of extensions and documenting experiences and business case for engaging the private sector) and to develop a scaling-up strategy for the four CSA solutions. The capacity building of partners and stakeholders to make informed decisions on the adoption of the selected CSA solutions. Activities include farmer registration for easier access to ICT and mobile-enabled weather information services as well as multiplication and distribution of certified drought-tolerant maize seed by small and medium seed companies and training of public and private partners, including agro-dealers, on improved maize varieties. In Zambia, 25,000 farmers have been digitally profiled and registered for ICT services and are already receiving weather information services via their phones. Farmers in Zimbabwe have also been mobilised in all project areas and are receiving technical advice on CSA via SMS. In Malawi, at the end of February 2018, a total of 18,000 farmers have been digitally profiled to enable them to receive weather information on their mobile phones. Facilitating enabling policy for adoption of CSA: A study has been commissioned in consultation with the insurance industry to prepare a draft proposal for a regional policy and regulatory framework that supports the uptake of CSA solutions. This has been completed and followed up with a stakeholder consultation workshop to validate and agree on the draft proposal for a framework. A regional assessment has been completed which will be used to develop a proposal for a policy framework on weather-based agricultural insurance, and a stakeholder workshop held in early March 2018 provided further input from key stakeholders before the framework is finalised.The document emanating from the consultation is the main tool for engagement regional economic communities and other relevant authorities in the region. Communication elements of the project include providing information to key decision-makers who influence decisions on adoption of CSA solutions. This includes advocating for infrastructure support to ICT-enabled extension and collective action by stakeholders to engage in policy processes to support the scaling up of CSA solutions. Project interventions are focused on two key strategic commodities – maize and livestock. Field activities are concentrated in three countries – Malawi, Zambia and Zimbabwe – from which appropriate regional lessons will be drawn. This project aims to contribute to the scaling up of four proven CSA solutions to increase food security, nutrition and income for 140,000 smallholder farm households who are affected by changing climatic conditions. As a result of the initiative, smallholder farmers will have access to information and strengthened capacity to adopt existing CSA solutions. 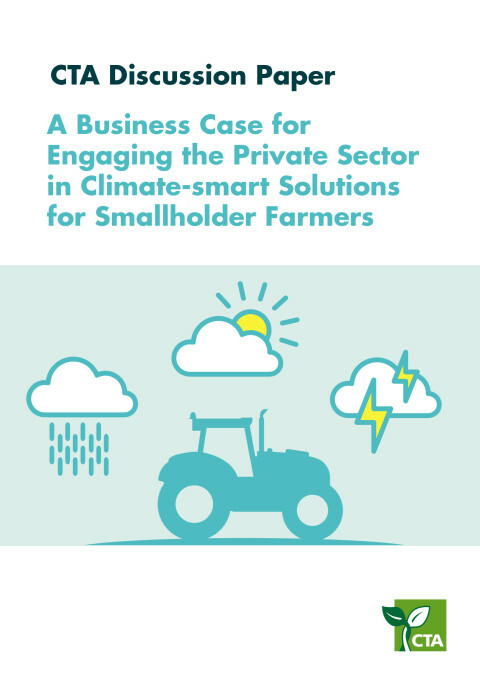 Specifically, the project will increase the uptake of weather-based insurance by smallholder farmers; improve farmer’s access to weather information through the use of ICTs; improve access to technical interventions that increase crop productivity and reduce risks under a changing climate, such as the multiplication of drought-tolerant seed; and, help to inform policies and incentives to facilitate access and use of CSA solutions.